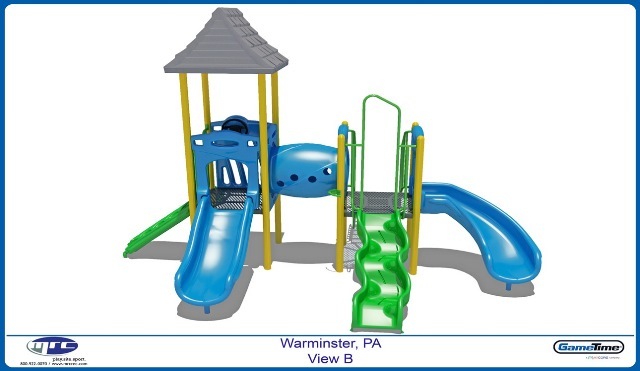 New Playground coming to Log College Park this spring… the old playground has been removed and the Parks Department will be installing a new playground within the next few weeks, weather permitting. Additional improvements to the volleyball and tennis courts will be coming soon. Zoning Hearing Board Meeting – 02/08/17 Codification Is Now Online!